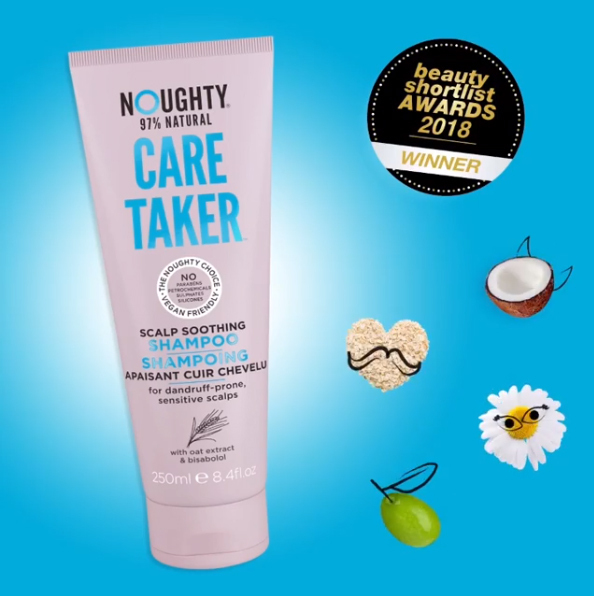 KMI Brands are delighted to share the news that Noughty has been awarded ‘Best Shampoo’ with Care Taker Scalp Soothing Shampoo in the 2018 Beauty Shortlist Awards. Noughty’s Wave Hello Curl Defining Shampoo also finished as a finalist in the ‘Best Shampoo’ category. Over 600 brands entered these highly respected awards for 2018 with judging taking place over a 6-month period. International judges from the UK, Europe, US and Australia scouted out products that were results-driven, feel-good and effective. The Beauty Shortlist motto: 100% independent. Tested. Loved. Recommended.